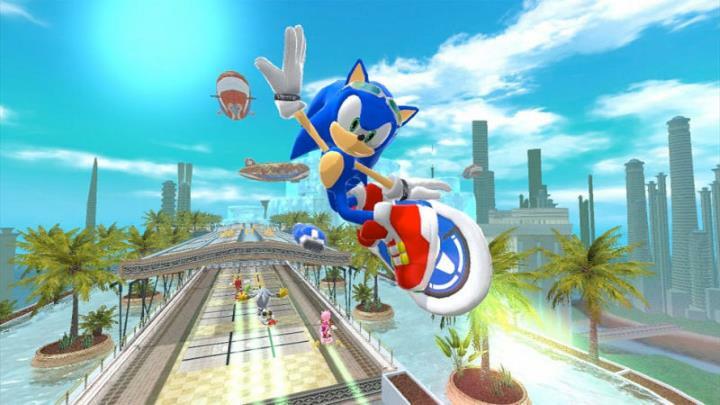 Since Sega released the first Sonic game back in 1991, the franchise has become a favourite of those who crave high-speed gameplay. Actually, the Sonic games have sold millions of copies and games like Sonic Generations and Sonic & All-Stars Racing Transformed are some of the most loved by gamers ever. Sega has released countless Sonic games after the original became a hit back in 1991, but which of these games is best and which is worst? It’s clear the franchise has had its high and low points, and given these games’ popularity everyone is likely to have a personal favourite. So without further ado, here follows a list of the more recent Sonic games, ranked from worst to best. Shadow was a “dark side” version of Sonic that nobody really liked. Back in 2005, Sega came up with Shadow the Hedgehog, which introduced Sonic’s evil twin Shadow. 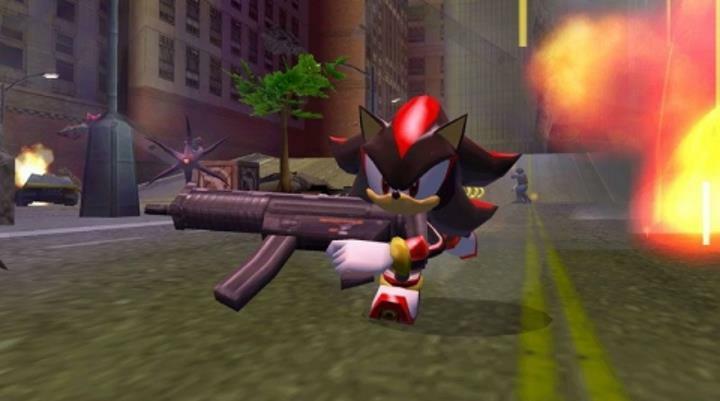 Unlike the loveable blue hedgehog, though, Shadow is fond of using guns to dispatch his enemies… Suffice to say, Shadow never really became popular, while the Shadow the Hedgehog game disappeared amongst other high-profile releases back in the day. This makes sense taking into account that this game had a pretty awful camera that never locked onto the action well, control issues which made playing through it more a chore than a fun activity and badly designed, dull stages to boot. So, this is a Sonic spin-off to avoid then, as it’s arguably the worst of the 3D Sonic games to have come out to date. Came out on: PS2, Xbox, GameCube.